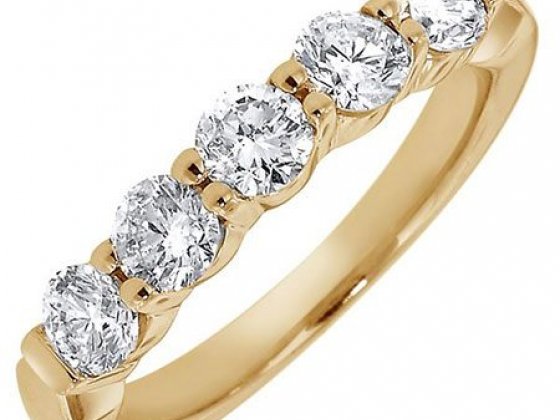 Beverly Hills Jewelers, bhjewelers.com, since 1974 has been proudly showcasing one of the largest selection of diamond rings and jewelry under one roof. Our motto is: "Bigger for less!" For the past 40 years, Beverly Hills Jewelers has been serving people from all over Southern California. One of the things that we pride ourselves in, is the ability to educate our clients about their diamond ring and jewelry purchase and foster an environmental that is friendly and pressure free. We invite you to stop by, view our seemingly endless selection and enjoy trying on all styles of rings. 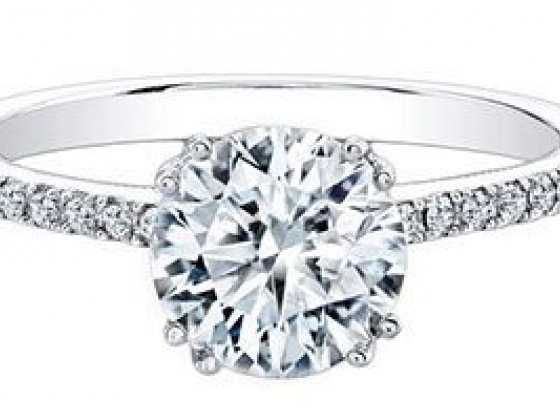 I am so glad that I chose Beverly Hills Jewelers for my engagement ring. 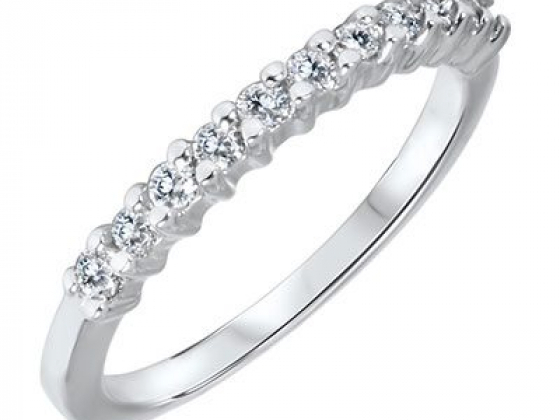 They have a great selection of diamonds and good customer service.